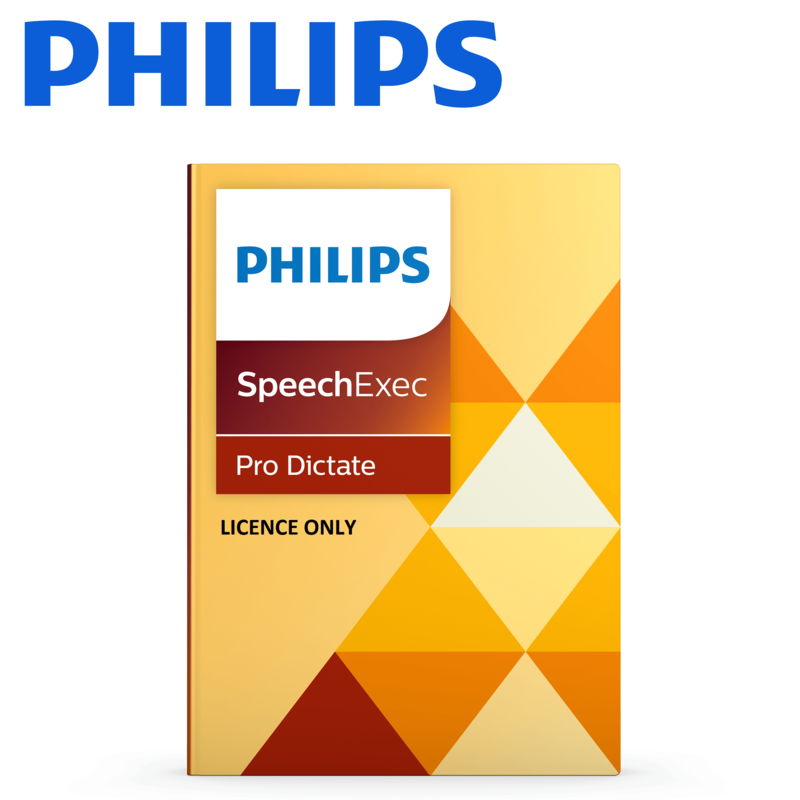 Philips latest dictation software is even easier to use than before! Buy today for immediate install with licence and link to download the software. SpeechExec Pro dictation software links authors and transcriptionists. It facilitates communication, the setup of individual workflow settings and organisational flexibility to help save time and resources. Authors can record directly into the software using a dictation microphone. Worklists help both authors and transcriptionists monitor their work statuses. They save time used for unnecessary status update communication between parties. Files can be organised into sub folders, assigned specific properties and comments and marked as urgent to help organise and prioritise tasks. Real-time file encryption (256 bit) and secure file transfer grant only authorised individuals to access documents. The optional automatic backup function protects data against accidental loss. Philips SpeechLive cloud dictation workflow solution gives users constant file access via browser for greater flexibility and mobility. With SpeechLive, authors can dictate with their smartphone from anywhere and send dictations directly to their SpeechExec software. SpeechExec Pro allows authors to automatically download all their dictations from their voice recorder straight into the software and route to the appropriate destination via their local network, FTP server, SpeechLive or email. Authors benefit from individual sort and filter options to find dictations and documents even quicker and always stay highly organised. Please note this item is sold as an electronic license key, there will be no hard copy posted. Click here to open the Philips website. Click the Support tab, and click on SpeechExec Pro Dictate CD zip file to download the software. After downloading and unzipping the file, start installing. You will be prompted to enter your licence key, which will be sent to you via email, after purchase. NOTE: Requires an internet connection for software download, installation and activation.